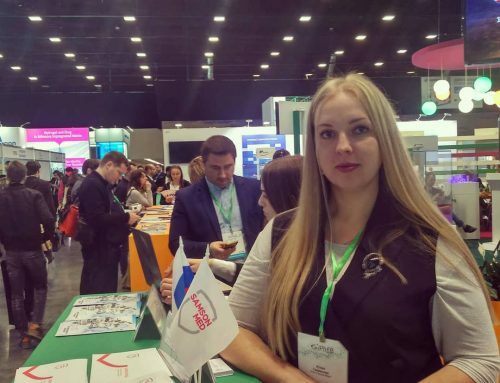 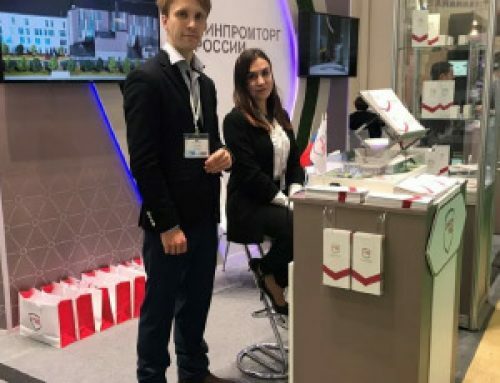 The organisers were the FBI “State Institute of Medicines and Good Practices” and the Ministry of Industry and Trade of Russia. 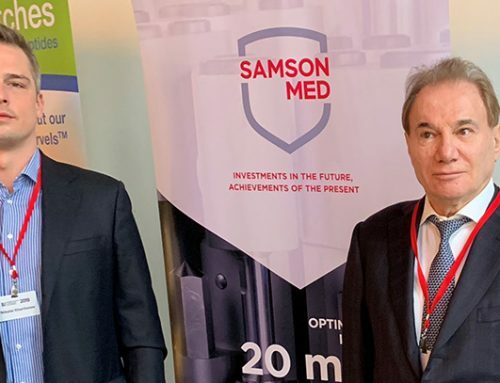 The conference program was so intense that representatives of Samson-Med® could not ignore the event. 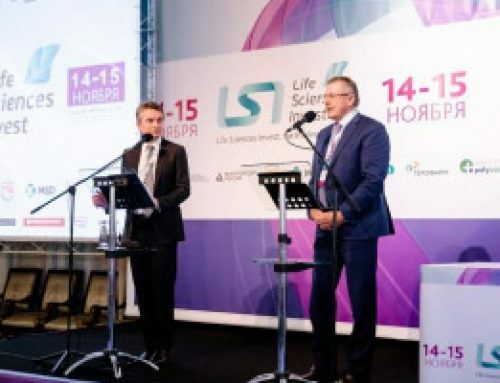 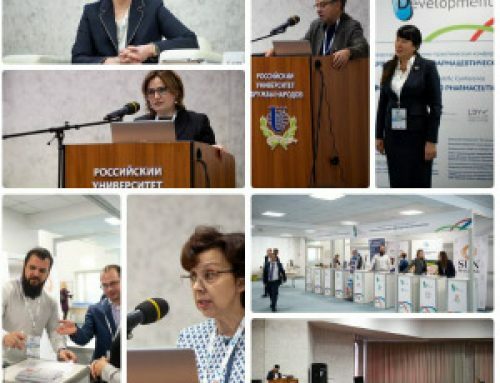 The conference discussed the growth drivers of the Russian pharmaceutical market, the Pharma-2030 strategy, the development of personnel and export potential, as well as issues of international interaction, the formation of a single market, global application experience in the areas of GMP, GDP, GEP, drug labelling. 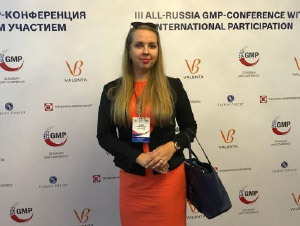 Representatives of both Russian and foreign companies shared their experience – experts from Russia, China, Korea, Singapore, India, Japan, the Czech Republic, Finland, Denmark and Australia and other countries were invited to participate in the conference.